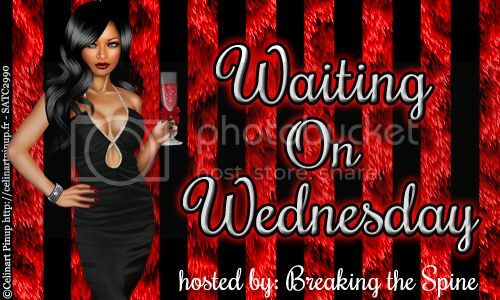 Hosted by Jill over at Breaking the Spine, every Wednesday we post the pre-published books we are eagerly awaiting.. I read Never Seduce A Scot, book one in this series & loved it! 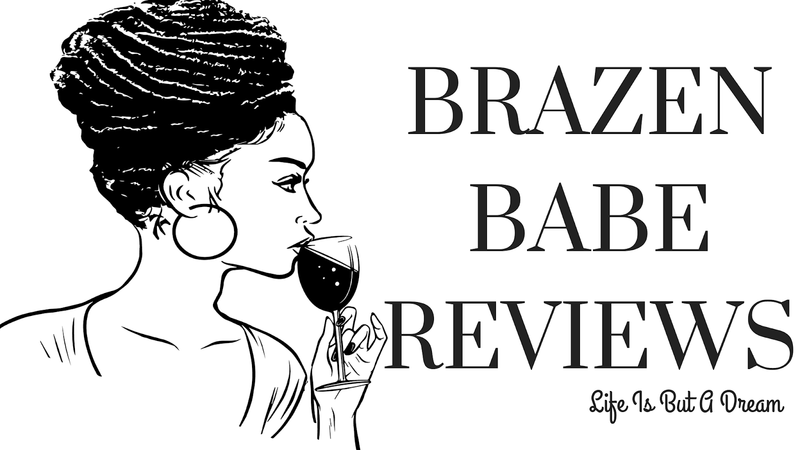 It was my first Maya Banks read and I was not disappointed. So now I'm hooked..another one of my favorite Historical Romance reads this year.